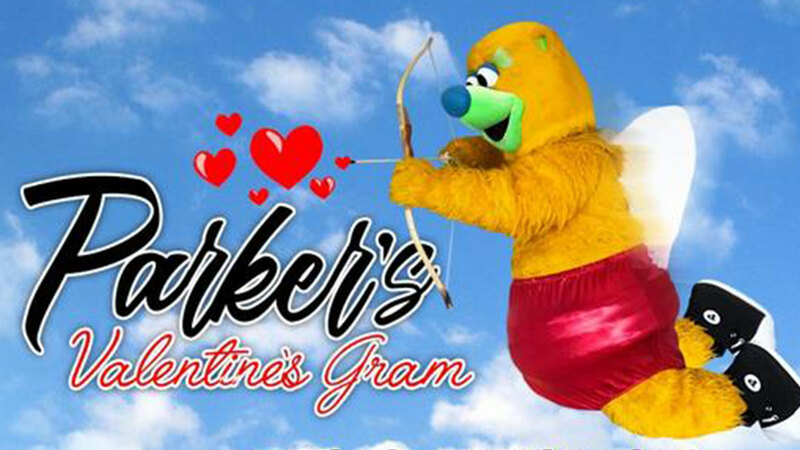 The Fresno Grizzlies are offering a special delivery service on Valentine's Day featuring their mascot Parker. FRESNO, Calif. (KFSN) -- The Fresno Grizzlies are offering a special delivery service on Valentine's Day featuring their mascot Parker. They said Parker will personally deliver a gift of six chocolate covered strawberries or a chocolate caramel covered apple, two red roses and two Grizzlies tickets to your Valentine's home or workplace for $99. Call (559) 320-2527 for details.